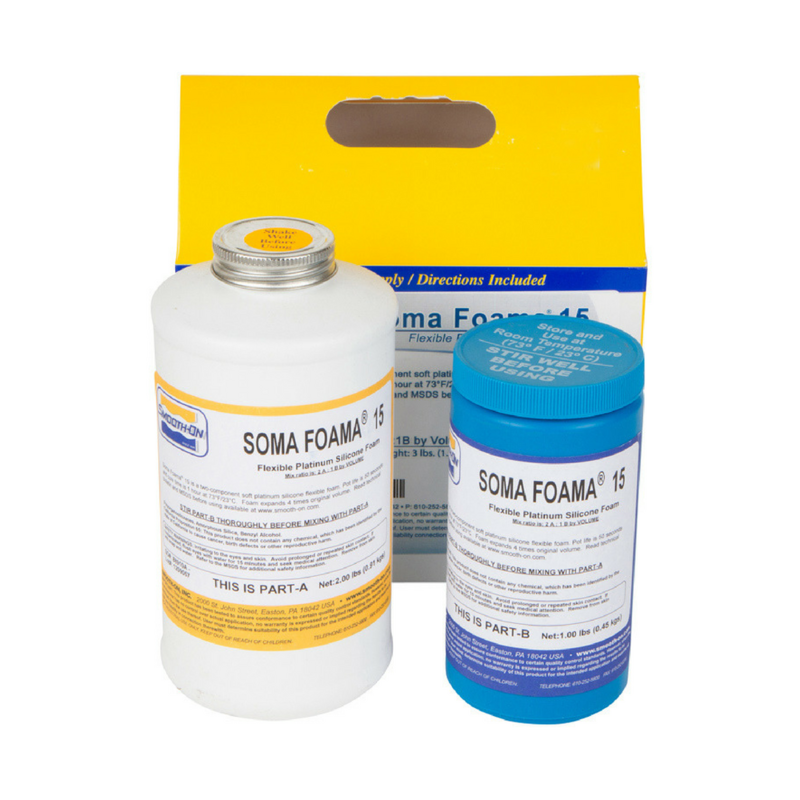 Soma Foama is a soft two-component platinum silicone casting foam that is versatile and easy to use. Soma Foama can be poured into a mold or over other surfaces. 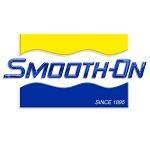 Vibrant colors can be achieved by adding Silc-Pig silicone color pigments. Cured foam is high heat resistance (will resist up to 350°F), water resistant, UV resistant and resists oxidation and ozone degradation. Applications; Soma Foama can be used for a variety of industrial and special effects applications including making foam filled appliances, padding/seat cushioning, orthotics/orthopedics, potting and encapsulation of electrical circuits and vibration dampening.